Wild about Travel: Across the Pacific the "Friendly Way"
I have flown from Australia to the West Coast of the USA/Canada 21 times and I have flown back 17 times. (No, I have not stayed in the US 4 times...thats the consequence of my favourite ticket:- the Round the World Ticket. So in total I have had 38 Pacific crossings by air. 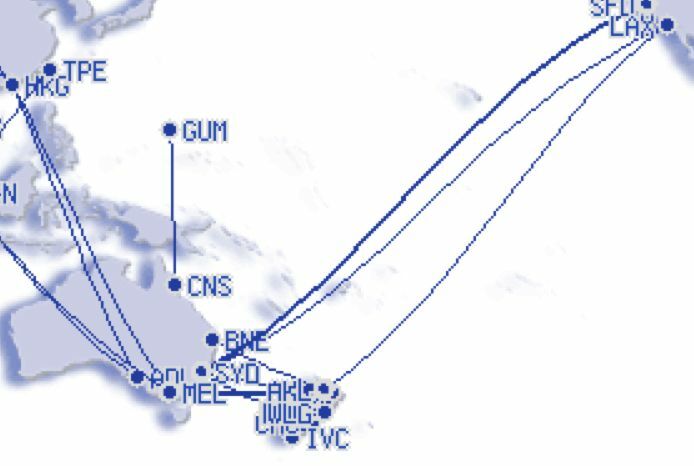 I have done a crossing in either direction five times with Air New Zealand, once with Air Canada, twice with Continental (who no longer fly it) and twice with the friendly skies (United). This means Qantas 26 crossings! Today Crossing Number 39 is with United...I have not flown them on this sector since 1995! Security: United 10/10 - I got an Express Pass which got me through security in a few minutes...only glitch was when my Vegemite (savoury spread used by Australians on toast) was confiscated under the liquid, gels, rule. 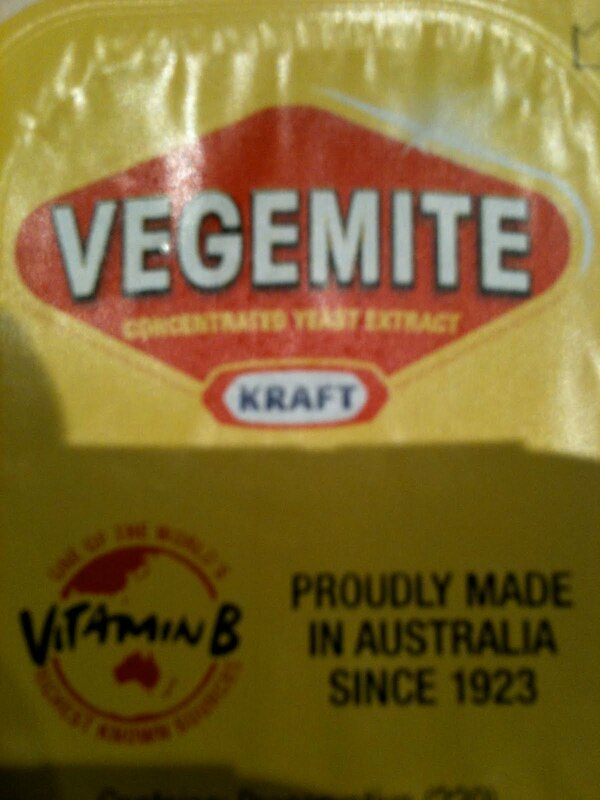 I knew about perfumes, water, moisturiser etc but vegemite!!!!!!!!! A completely sealed jar!!! Apparently one can smuggle explosives in it! But up to now, I did not consider how dangerous the world considers Australian Vegemite! United have their own lounge for its frequent frequent flyers. Its adequate with free wifi but NOT a patch on Qantas! Still free food and drinks before a flight is appreciated. Staff were very friendly and welcoming! Thanks team! Ha, I like the feeling that they had run out of vegemite so confiscated yours to serve up for breakfast.